“I started writing in the six month UEA/Guardian Masterclass, and completed the work three years later in the UEA prose fiction MA program,” she said. 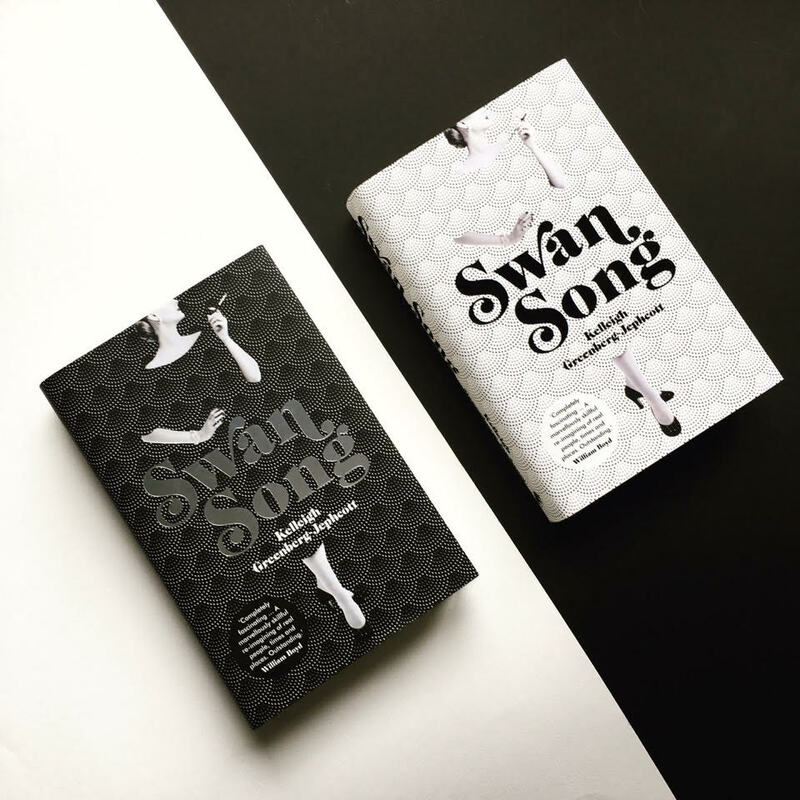 Swan Song, the resulting novel, won the Bridport Prize for a first novel and was shortlisted for the Lucy Cavendish Fiction Prize, the Myriad Editions competition, and the Historical Novel Society New Novel Award. Though they certainly did not come easily, Greenberg-Jephcott called the prepublication accolades her “passport from a world of aspiration to one of realization,” and she learned much during the journey—foremost of which is that research can be both a springboard and a crutch. “It extended the process by years, yet gave me the authority to be able to fully inhabit my characters—crucial when writing from the perspectives of some of the most iconic figures of the 20th century,” she said. The time she spent actually writing provided valuable insight as well. Greenberg-Jephcott said that she has learned that stories can take on lives of their own. Greenberg-Jephcott said that the fact that she comes from a tradition of Southern American colloquial storytellers made channeling Capote’s voice a natural and easy feat. Greenberg-Jephcott continues to find herself inspired by unexplored histories. For Greenberg-Jephcott, the worst part of the writing process for this particular book was typesetting. “Multiple rounds of typesets were an exercise in relinquishing control, which for a perfectionist like me was nightmarish,” she said. Another special moment occurred post-publication with the recording of the audiobook. Next for Kelleigh Greenberg-Jephcott is a novel with a similar midcentury timeframe—“For me, life begins around 1930 and ends around 1979,” she jokes—that deals with midcentury American architects.